Getting married is one the most magical moments in our lives. Preparing for such a big event can be nerve-racking but if you have everything well lined up, then you have nothing to worry. 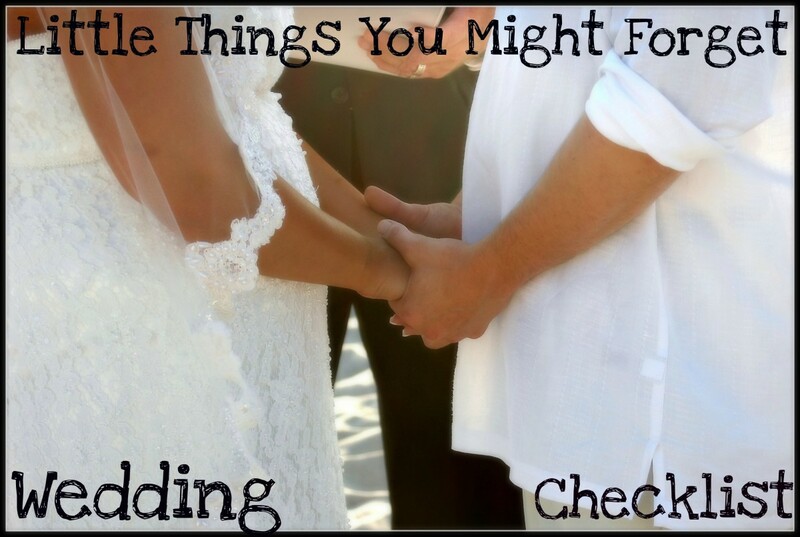 You may begin planning your wedding on this basic wedding checklist. You may announce your engagement through word of mouth, e-mail, print publication, creating a website or through snail mail. During this stage, you may already hand-pick people you will be inviting on your wedding. You may also have an engagement party. You may want to choose a date that would denote something about your relationship; it might be during summer, fall or any season; a holiday; or months where couples typically do not book for weddings so you may avail of a lesser cost for your big day. We all have a dream wedding and you have to make sure that your wedding theme would assent one another. I could suggest a few outdoor and indoor themes: a classical theme, a modern theme, a rock ‘n roll theme, a retro theme, a Japanese-style theme, a beach theme, a glistening winter wonderland theme, country style theme, vintage theme, a summer theme, a spring theme and a tropical theme. Your budget would depend on the type of wedding you like. The best way to determine the wedding budget would be to list all the things you need to buy or rent for the event. Discuss this with your fiancée and decide how much you both are willing to pay for the said list. 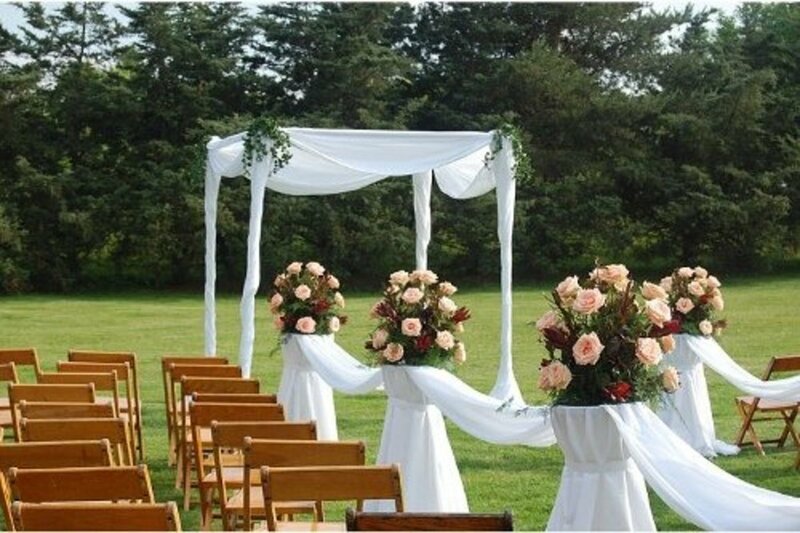 Based on your theme, you can decide on whether to have an indoor or outdoor wedding. You may also have a different venue for the ceremony and reception. To make it easier for you to decide, list down all the venues you have canvassed including all the necessary information for each venue. Since this is such a special event, you would want to keep a memorabilia of this wonderful celebration. To document the wedding, you have to choose a good Photographer and a Videographer. To ensure the quality of work that your photographer or videographer may offer, you can check their portfolios if they have a website or hard copies of the images they took. Flowers are essential to a wedding and make it look captivating. It is important to book a florist ahead of time especially of you have a certain rare flower in mind that you want to use on the big day. List a number of flowers that you want to use on your wedding and discuss the advantages and disadvantages of using these flowers to your florist. You might want to canvass a number of florists so you may get their suggestions and you can choose the best flower arrangement you like. It is exciting to look for the perfect ring for your wedding. Go and shop a number of jewelry stores for your desired ring. 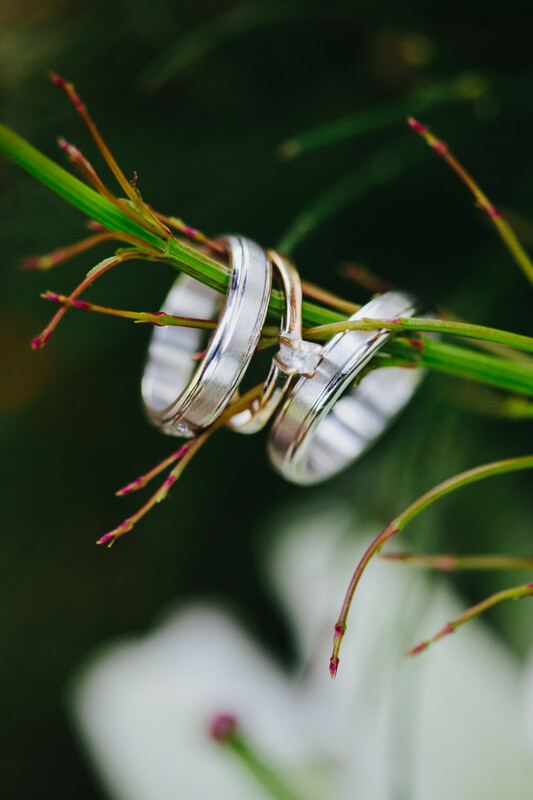 Look for the store that offers the most reasonable price and make sure that your wedding ring has the absolute fit on your finger when they take your ring size. To have a fascinating wedding dress you have to select your desired design. There are a lot of wedding gowns that you can browse and print out on the internet. You may even ask your dressmaker to make a replica of the gown that you printed. You may also hire a couturier to design the wedding gown for you. You can ask your couturier to include the veil and other wedding accessories. You would want to look stunning on your wedding, so you have to book the right make up artist. Check the make up artist’s portfolio before you hire one. A test make up is necessary to ensure that you’ll have a gorgeous look on your big day. 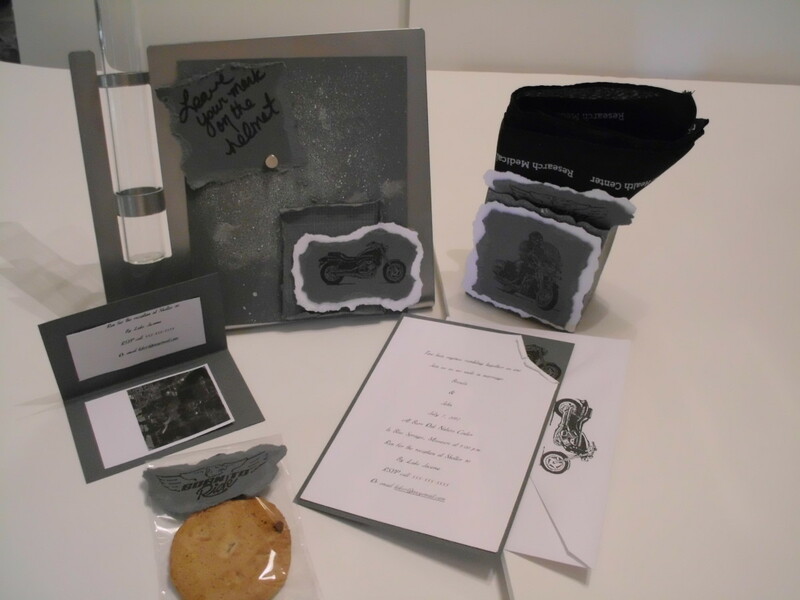 It’s customary to have the traditional wedding invitation card; however you might also want to try the new trend in inviting your guests to your wedding. You can now invite your guests by sending them your invitation through e-mail and private messages on social network sites. It is best that you ask for RSVP so you can make adjustments on your guest list. Set a list of individuals assigned for the entourage and make sure that you inform them of their roles prior to sending out the invitations. You may send out your invitations a month or two before the wedding date. Giving out tokens on your wedding day is one way to show your guests your gratefulness of having them witness your big day. There are a lot of tokens you can choose from. Tokens are usually small; can be personally made like a tiny bag of Hershey’s kisses, pocket charms or a candy box. You may also purchase ready-made tokens and personalize them by engraving your first names and the date of your wedding. 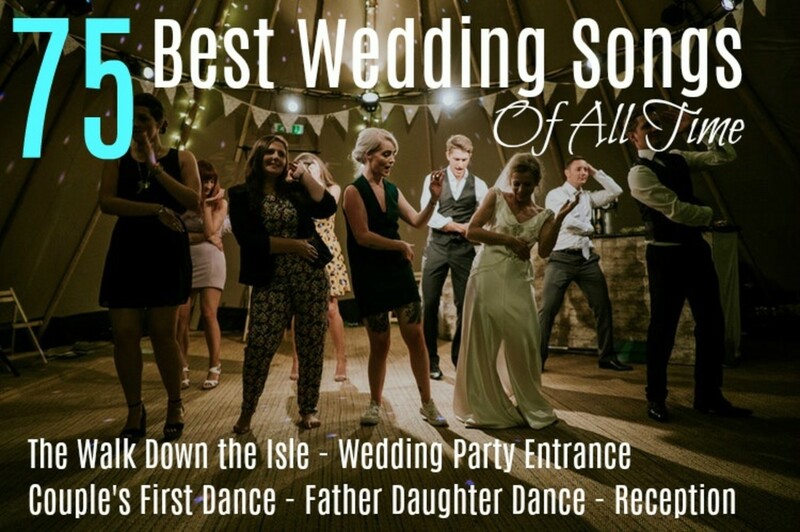 Of course you wouldn’t want to miss preparing the music for your wedding march and dance. Talk over with your fiancée on what music you both want during your wedding. Prepare the music in a compact disc and acquaint the assigned person or DJ on the order of songs. You wouldn’t want to be stressed out on your big day, so hire a wedding coordinator. The coordinator will be in charge in organizing all the details during the wedding day. 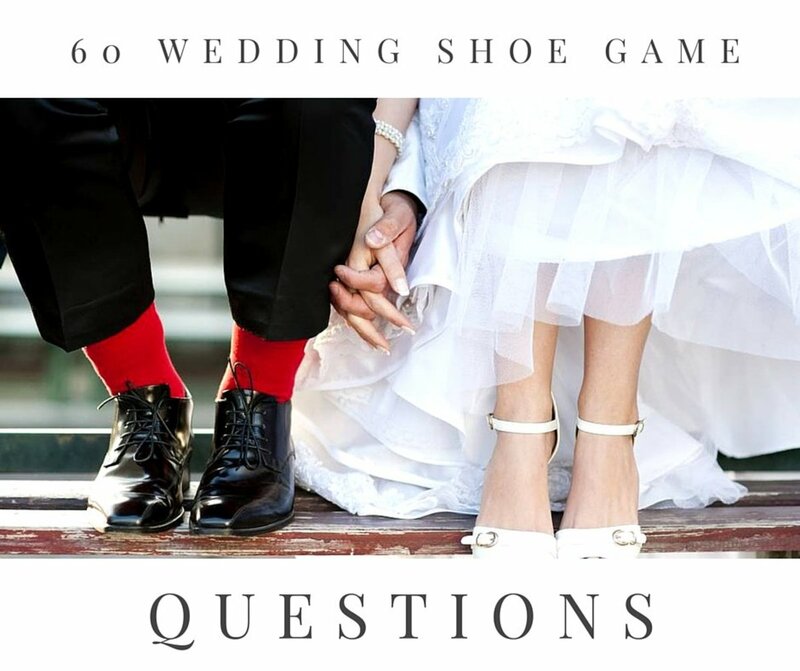 Discourse with your wedding coordinator at least 2 months before the event and ask for recommendation. Remember to rest and take a break with your fiancée a day before your wedding. A relaxing massage would help you be composed and rejuvenated on your big day. Congrats on your Rising Star Nomination! This article contains very practical and useful advice for anyone planning a wedding. Just a quick question. About what percentage, of say Americans, can afford such a wedding? I voted up and interesting -- with two daughters marriage age.